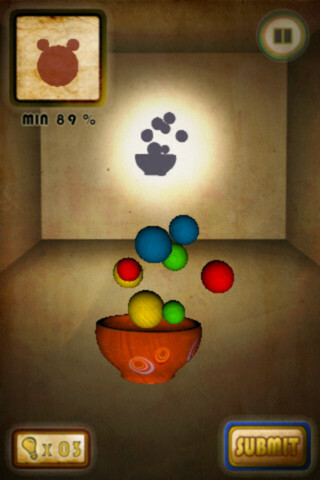 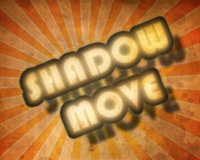 Shadow Move is an innovative 3D puzzle game for multi-touch devices, providing a unique gameplay experience by freely moving objects to correctly match the shadow presented on each stage. 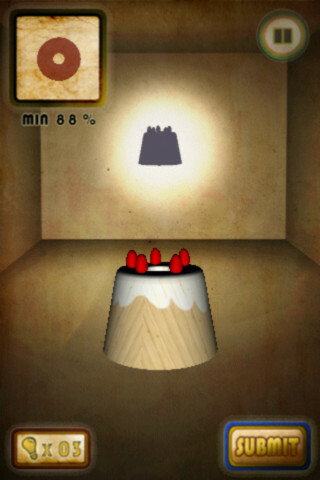 Players can develop their spatial skills using Shadow Move’s intuitive interface and the easy tilt and rotate controls allow players to quickly learn and enjoy the game. 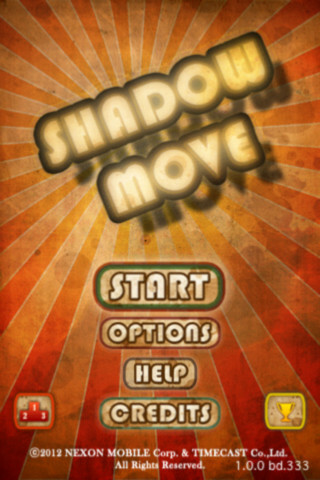 Shadow Move can be downloaded for free from the Game category of the App Store worldwide.